This application, that is no longer operational, stands out for easing the access to quality information, with an attractive and intuitive design. It is addressed both to plan your trips or holidays as well as to the tourist who is already on destination and want information on activities and places to visit. Charming Hotels app promotes quality tourism. Find the hotel you want by location and (or) features. See the complete information about the hotel: photographs, services, rates, promotions, etc. Likewise you can check the attractions nearby, the weather and the calendar of events. The app will also tell you how to get there. 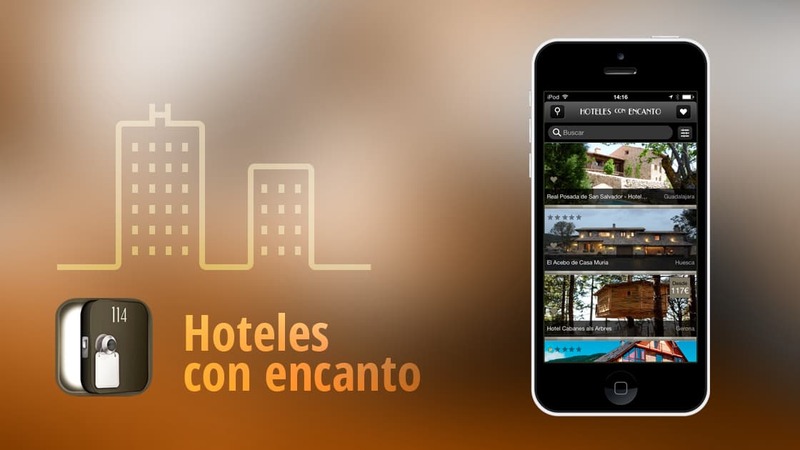 From the app you will access the hotel’s booking service, without intermediaries. 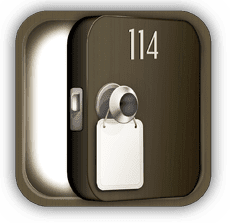 If you find a hotel you like, you can easily save it to your favorites or share it with your friends.